The United States flag should never touch the ground. If the U.S. flag is to be displayed at night, it should be illuminated. Directions: First, glue all the red strips to the white paper leaving an equal amount of space between each strip to form red and white stripes (there should be 13 rows in all beginning and ending in red). Next, glue the 5×5 blue square to the upper left hand corner of the paper – cover the stripes. 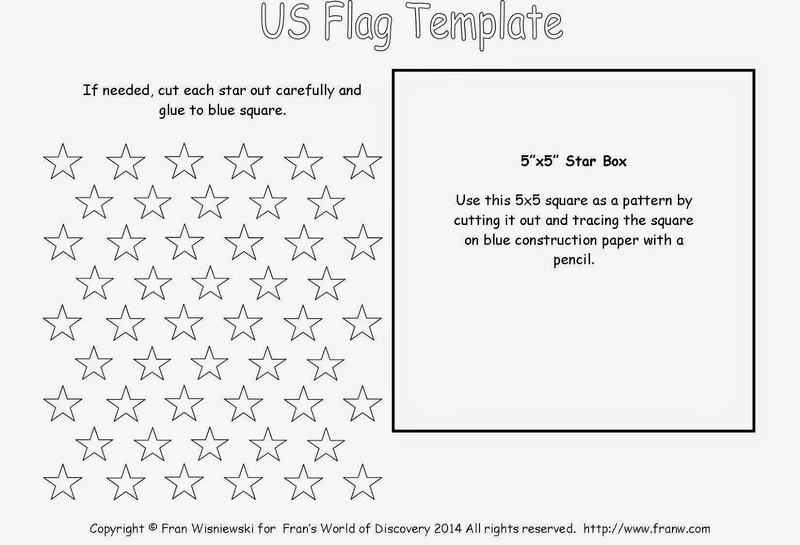 Add 50 white or silver stars to the blue square and hang on a wall or door. Tip: The red construction paper should be cut to the length of the white construction paper that you are using as a base. What do the stripes, stars, and colors of the United States flag mean? Home of Heroes: Stars and Stripes – Symbolism of the colors of the US flag and info on the types of flags: Betsy Ross and Bennington Flag. Flag Day is June 14th of each year. National Flag Day Foundation – Information about the origins of the day. 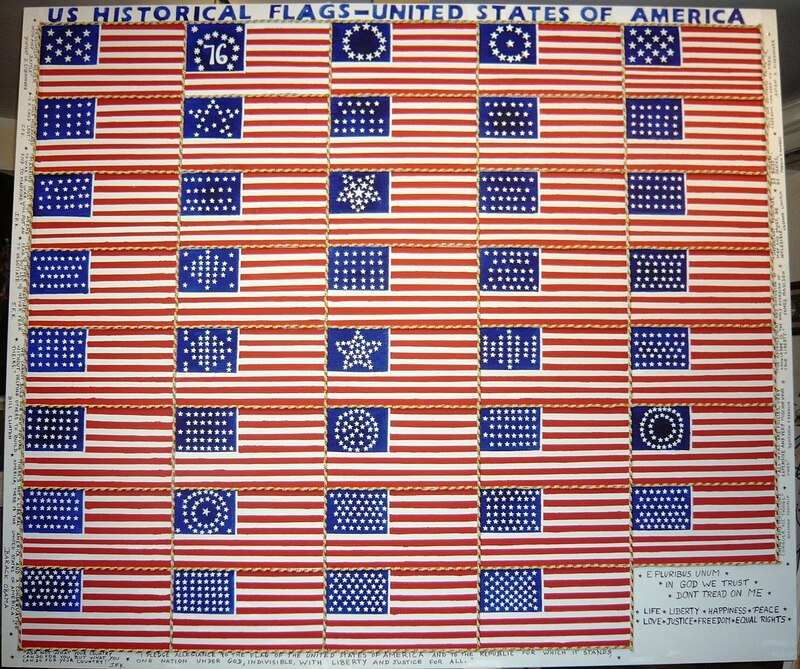 Wikipedia: Flag Day – History and observance of the day. 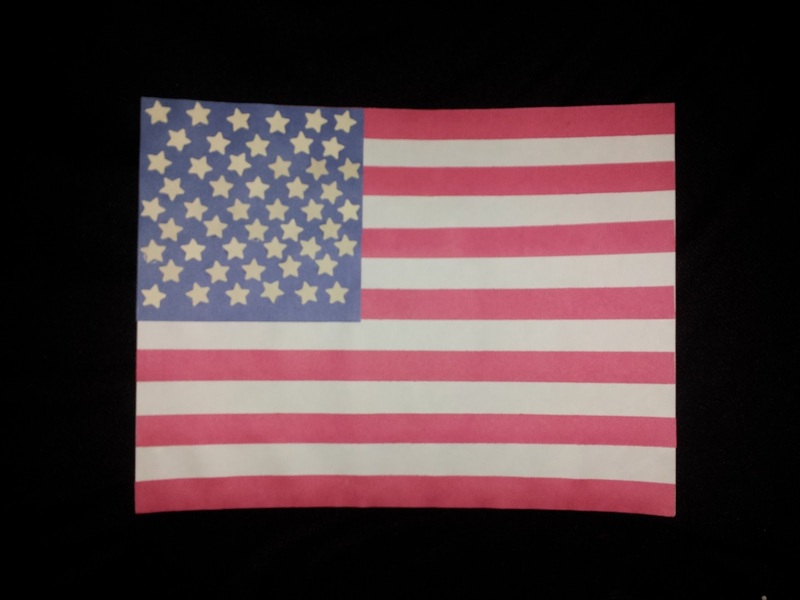 Still Learning Something New: Flag Day – Offers links to other great flag related sites. 4th of July -America’s Independence Day – Crafts, recipes, information about other American icons and more. 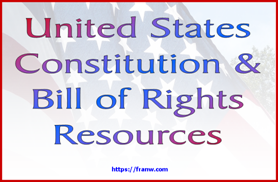 Declaration of Independence – Links to information about America’s Declaration of Independence. The Star-Spangled Banner – Find out about Francis Scott Key and listen to a rock’n version of the song. The following template can be use the help make the flag if needed. To Print: Click on the picture, right mouse click, choose save image and print. For best results print on full page setting.